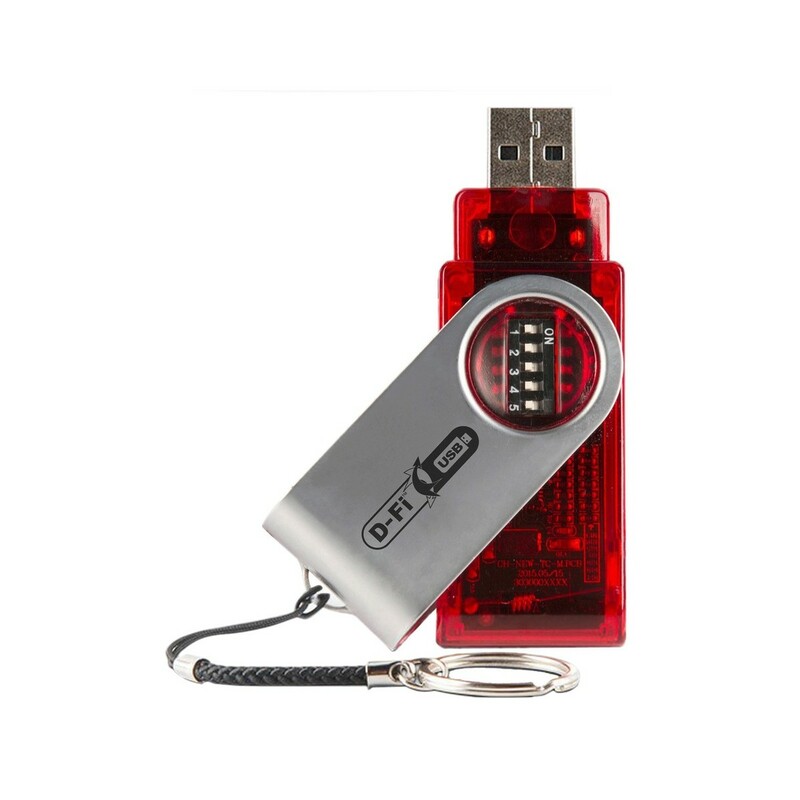 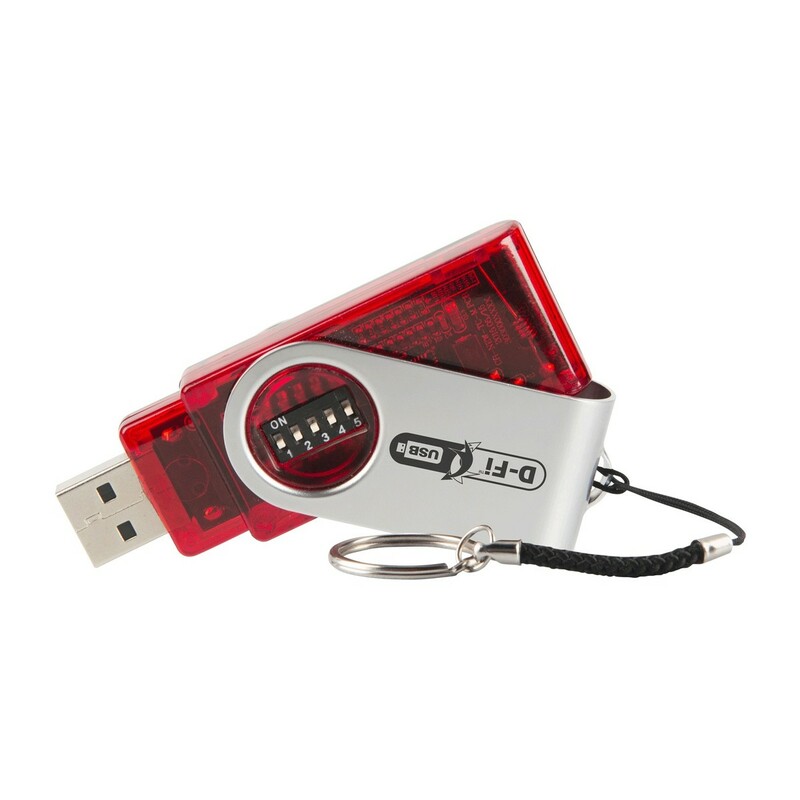 The Chauvet D-Fi USB Wireless DMX Transceiver Dongle is an evolution of wireless technology. 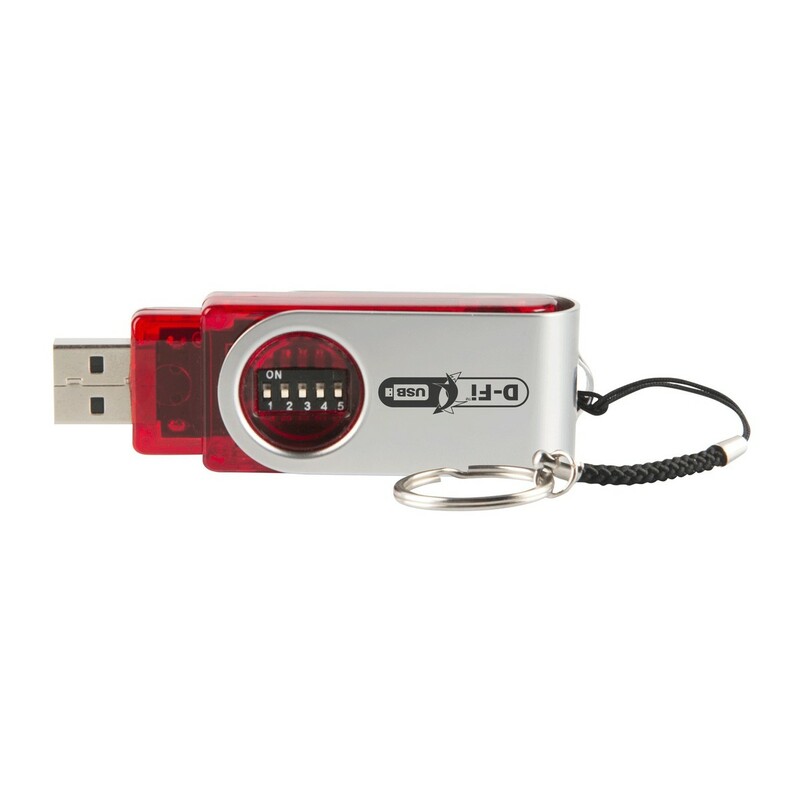 Using the universal USB connection, it enables you to wirelessly connect to any compatible device. 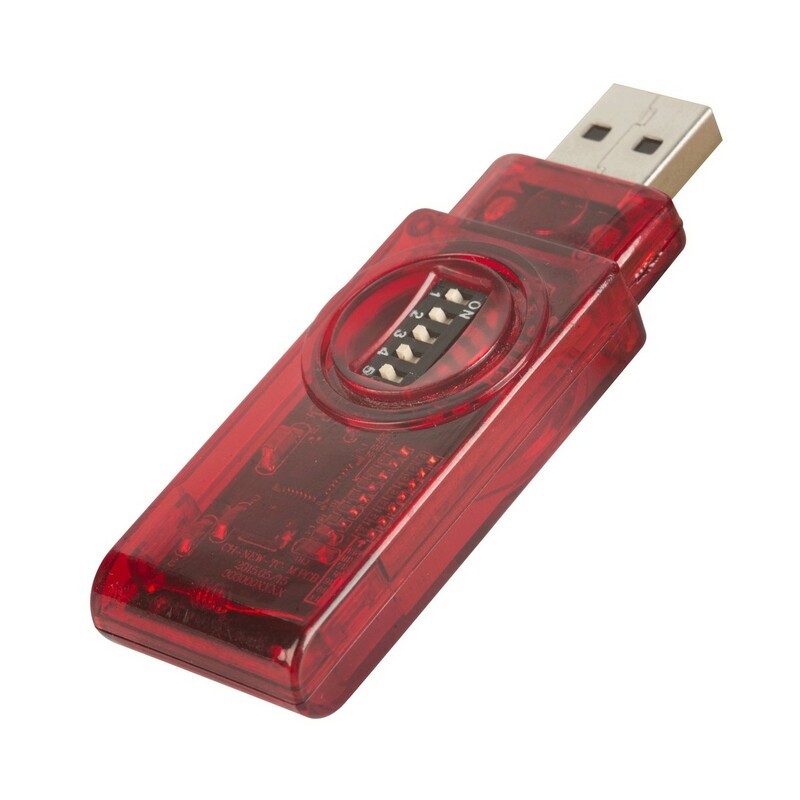 The dongle is powered directly from the fixture, eliminating the need of an external power supply, and gives you more freedom to move around.